Unlike other places, swimming pools in Palm Desert are in use all year round, owing to the perpetually sunny weather and the relatively hot climate. 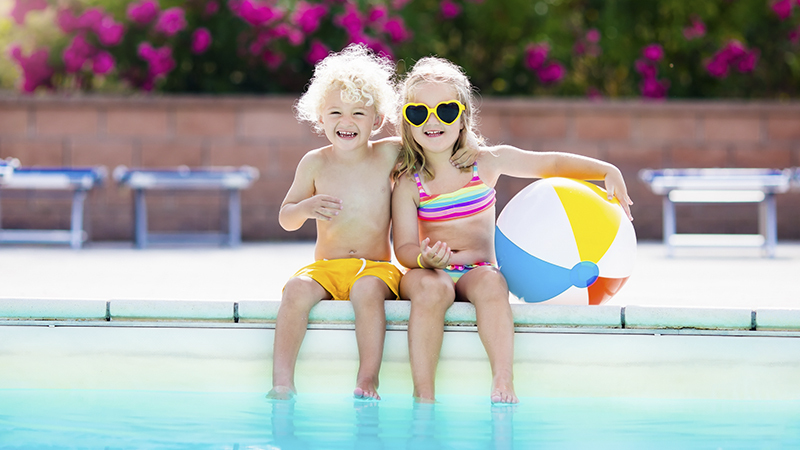 This is why regular pool service palm desert is important, and that scheduling of maintenance can be difficult without being disruptive to people who are using the pool regularly. In order to make things easier, you should get the services of the right swimming pool services company. Your first course of action should be to check the full range of services of any pool cleaning company you are considering. They should have all of the services that you require. The reason for this is twofold – a pool company that can offer an extensive list of services speaks a lot about their capabilities, as it means they are confident about their company and it is usually an indication that they have fully trained staff. Second is to be more practical on your end. You don’t want to go through all the trouble of hiring two or three more companies just to address all the demands of your swimming pool. It is ideal that you only go for a single company that can handle everything. In this day and age, it is very easy to find out the reputation of any company through the Internet. And it applies doubly so for service-oriented companies such as one that offers pool maintenance services. Simply run their name through a search engine and look for reviews. Obviously, you need to pay attention to what the people are saying. Sometimes people complain about things that you would not otherwise consider to be a fault, and then there are also times when a company deserves all the negative reviews it got. The important thing is you read things and exercise critical thinking in order to find out if the company you are eyeing is really credible or dependable. Different pool owners have different needs and similarly different budgets. You wouldn’t expect a pool resort to have the same needs and resources as the owner of a residential pool. So when looking for a swimming pool services company, you have to find the ones that have pricing flexibility. More than offering different service packages, you should make an effort to contact them and ask if they are willing to give you a customized quote. The best pool services companies will welcome the opportunity to custom-tailor a package just for you. The ones who won’t probably don’t care enough about getting your business, or lack the logistics capabilities to provide a flexible pricing package, which is usually an indication that they are new or simply not capable enough.